With so much to plan for a wedding the last thing on your mind will be what time you should start your photo booth hire. It may not seem like an important decision but in reality with the correct planning and communication you could potentially avoid a bucket load of stress and worry by choosing the best time. Well for starters photo booth’s are normally hired by the hour, like most wedding reception services. 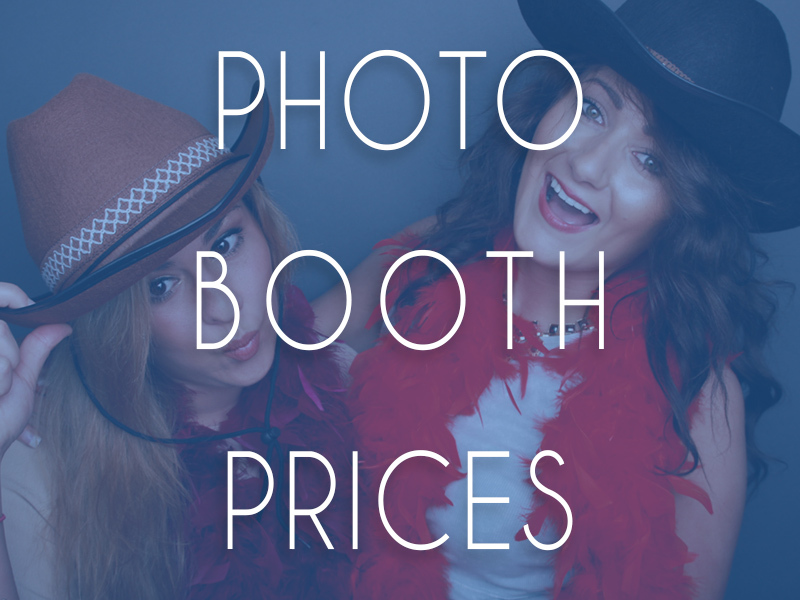 Unlike traditional services like wedding bands and dj’s, your photo booth hire may only be for 2 hours so timing your wedding photo booth hire is important. 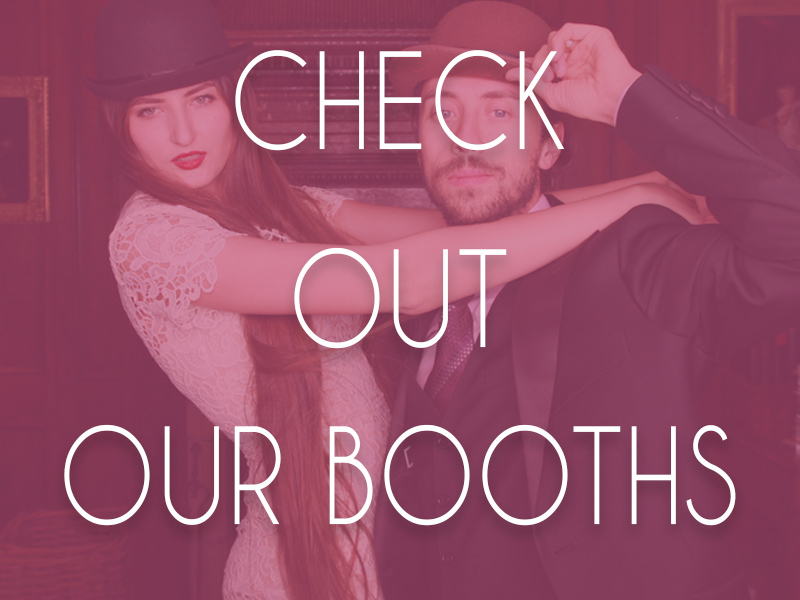 If so you will want to ensure you choose the best time to start your hire so you and all of your guests can get the most out of the booth, especially if you are on the last of your wedding budget. You probably have heard this until you have ultimately gone blue in the face but there is no harm in reminding you that WEDDINGS RARELY RUN TO SCHEDULE. We would normally apologise for the bold but in this case we are sure you won’t mind as it may just save you a whole load of heartache. As a rule of thumb it is always bets to err on the side of caution when timing your wedding photo booth. The last thing you want is to set a hire start time of 7.30pm only to find that on the day the speeches take double time and your photographer took some extra time to ensure all of your wedding shots were captured only to find that come your wedding reception you are now 90 minutes behind schedule and your guests barely get a chance to dawn some props and have some fun. Well the single most important piece of advice is never start the photo booth before the first dance. It sounds simple but can be an easy mistake to make when you have so much to plan for, not to mention it isn’t every day that you plan a wedding so don’t be so hard on yourself. The best thing to do is speak to your photo booth supplier, like any relationship communication is the key. As they will have been to plenty of weddings they should be well versed in the timings of the day and be able to give you a better idea as to the timing your wedding photo booth. We always ask our brides and grooms when their first dance is scheduled for. Normally this is between 7.30pm and 8.30pm which means there is more of a likelihood of it being at 8.00pm to 9.00pm if things run a little bit behind so anytime after is a great time to start the booth. 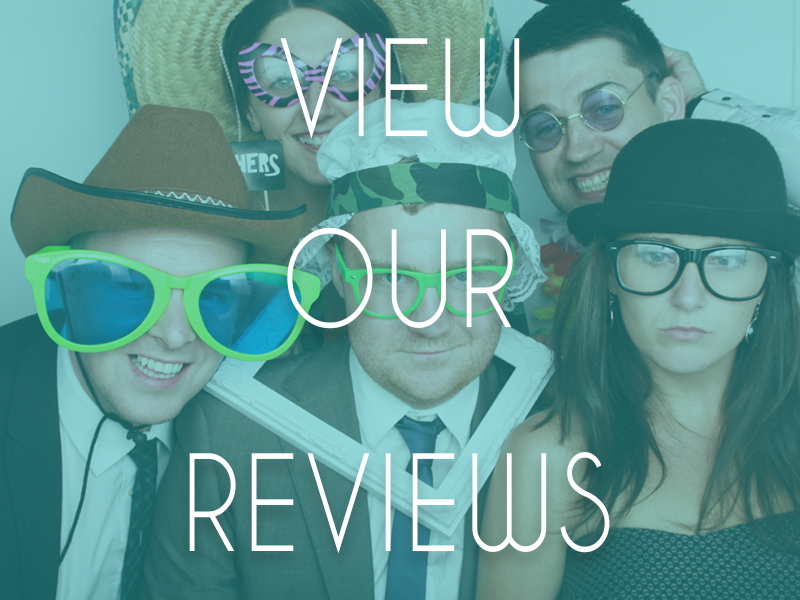 This ensures that you have covered all areas as much as possible and should guarantee you will be able to get the most out of your photo booth hire. 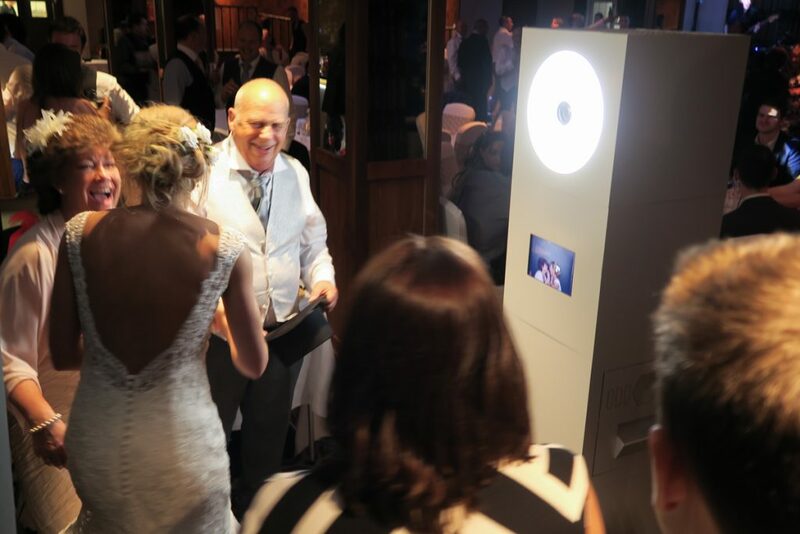 You could always ask your supplier if they have any flexibility if in the event your guests have only been able to use the photo booth for a small period of time due to the schedule of the day running behind to save you any unnecessary stress on your wedding day. 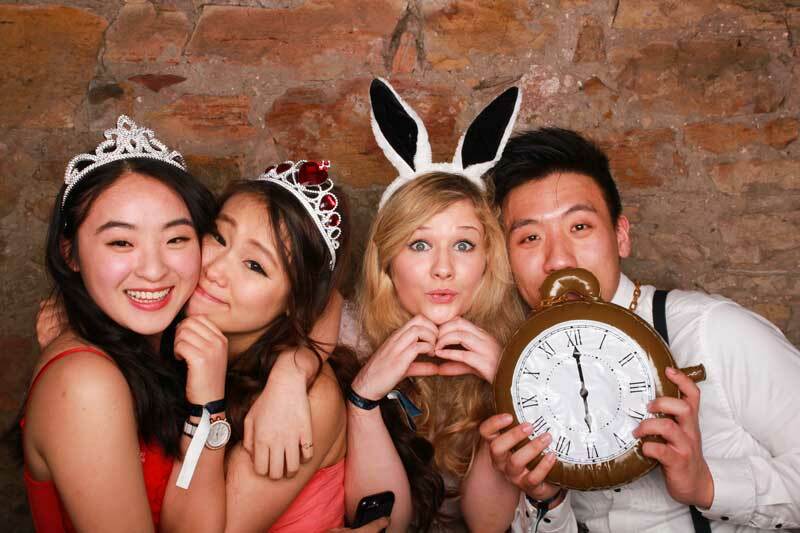 So that leaves the question, what time will you be starting your photo booth hire?